›› Your skin should turn pink or a beefy red or even a hint of purple. This indicates engorgement of blood in your arms or legs. ›› Your skin should not turn white, gray or blue. This indicates the KAATSU Air Bands are too tight and the bands are serving as a tourniquet. KAATSU is not occlusion training. There must be sufficient and regular arterial flow (i.e., blood flow from the torso to the limbs) and only a modified venous flow (i.e., blood flow from the limbs back to the torso) when doing KAATSU. ›› Continue to follow the recommendations of your medical professional and perform the movements as recommended by your physical therapist . ›› You can use the KAATSU Air Bands while doing standard physical therapy. ›› You can do KAATSU twice per day which is especially effective if one session is in the morning hours and another session is closer to bedtime. ›› Keep rest short between sets and exercises while doing KAATSU. Rest 20-30 seconds between sets or 60 seconds between different exercises. This can be modified as necessary. ›› Select physical therapy movements, exercises, or loads that allow you to perform a good number of repetitions (e.g., 30–40 repetitions in first set, 20-30 repetitions in the second set, fewer than 15 repetitions in the third set). ›› Do at least 3 sets of each exercise or movement and then move onto a different exercise. ›› Try to reach maximum effort (or go to muscular or technical failure) within each set. ›› Always start with up to 15 minutes of KAATSU Cycle on your arms and then do up to 20 minutes of KAATSU Cycle on your legs. ›› Always have your Capillary Refill Time fall within 3 seconds with no occlusion or lightheadedness, and no paleness or no numbness in your limbs. ›› Do not exceed 15 minutes of KAATSU on your arms or 20 minutes on your legs. ›› Frequently check your Capillary Refill Time and confirm that the color of your limbs remains either pink or beefy red. ›› Your veins may be distended (i.e., popping out) in your forearms during KAATSU. ›› You may feel a slight tingling in your fingers or toes during KAATSU. This indicates that the small capillaries of your hands are fully engorged. ›› KAATSU should be implemented with the understanding of your physician and physical therapist. ›› Higher SKU levels are usually tolerable on your legs compared to your arms in most cases. ›› Do 3-5 KAATSU Cycles ("Cycle 20") at your appropriate Base SKU and Optimal SKU, first on your arms (i.e., 8 cycles of 20 seconds on + 5 seconds off). ›› Then do 4-6 KAATSU Cycles at your appropriate Base SKU and Optimal SKU on your legs. ›› You can repeat this twice per day. If you stimulate a hormonal response towards bedtime, your speed of recovery will be enhanced. ›› Additionally, you can also do "Cycle 60" at your appropriate Base SKU and Optimal SKU on your injured leg. That is, apply the KAATSU Air Band only one the leg that is injured or is recovering. •• The KAATSU Cycle 60 mode is cycles of 60 seconds on followed by 20 seconds off at the Optimal SKU. ›› You can do muscle contractions or simple motions during the KAATSU Cycle 20 and Cycle 60 as desired. 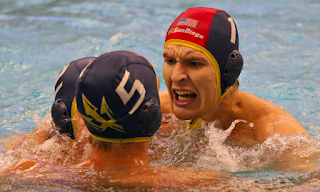 Michael Andrew won the Breakout Performer of the Year Award at USA Swimming's Golden Goggles Awards ceremony on November 19th in New York City. 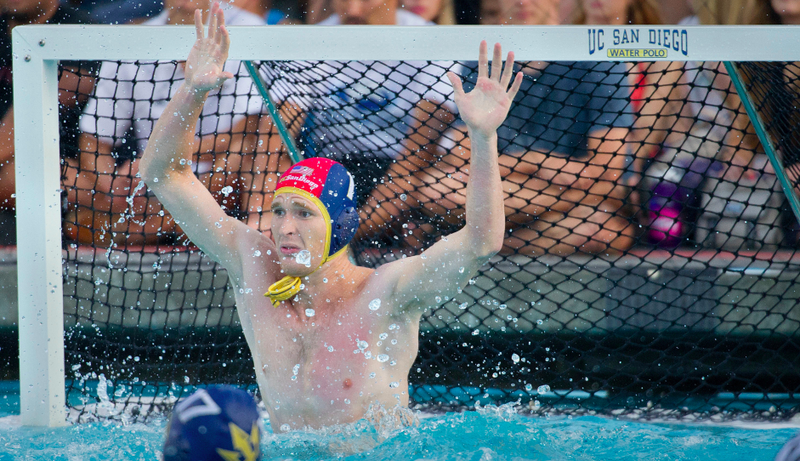 While away from home for over 3 months while touring the world and competing at six events on the 2018 FINA World Cup circuit, he continued his use of KAATSU with his KAATSU Nano and neoprene KAATSU Aqua Bands, made specifically for aquatic applications. 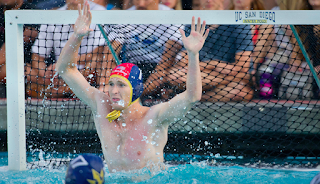 The 19-year-old from Kansas who will move to Encinitas, California with his father-coach Peter Andrew, manager-mother Tina and his younger sister had a breakthrough season this year. At the 2018 Phillips 66 USA Swimming National Championships, Andrew won national titles in the 50m freestyle, 50m breaststroke, 100m breaststroke, and 50m butterfly to become the first man since 2008 to win at least four titles at USA Swimming National Championships or the USA Olympic Trials. 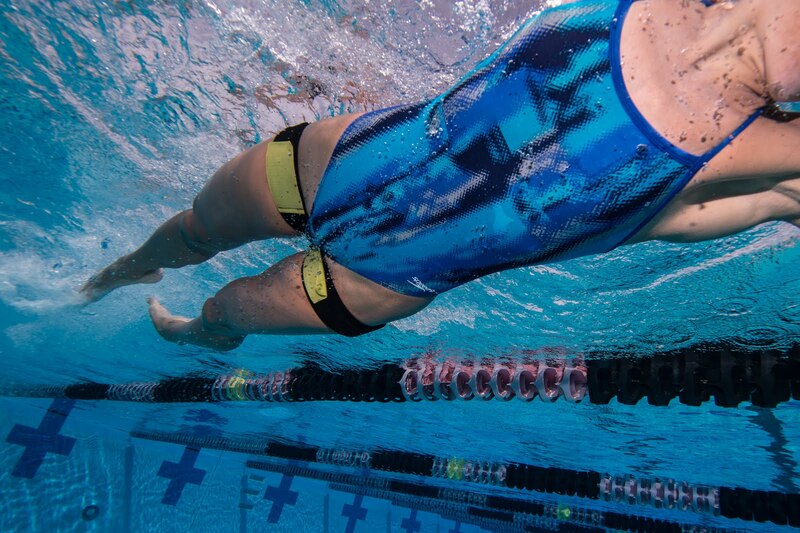 In Tokyo at the Pan Pacific Swimming Championships [see videos below], Andrew won a gold medal in the pressure-packed 50m freestyle on the last day of competition for his first individual medal at a major long-course international meet after training with his KAATSU Aqua Bands. After the 50m freestyle race, Andrew describes his use of KAATSU Cycle between the preliminary heats and the finals on August 12th in the video above. He described his use of KAATSU in the buildup to the championships in the video below. Leidy Weinstein and her husband David Weinstein co-founded LifeForceIQ and OASIS in Boca Raton, Florida. “Our goal is to awaken human potential by sharing precise effective tools and methods to maximize the health, happiness and performance of people who want to realize their potential," explains Weinstein, a tireless entrepreneur in the fields of medicine and biotechnology. Together with Leidy, the pair know they can transform themselves in order to enjoy the fruits of their labor. Leidy, a working mother and a competitive body sculptor originally from Colombia, explains, "The LifeForce approach has four dimensions: we can improve your physique and vitality, increase your mental clarity, help you achieve better sleep and recovery, and reduce your stress while boosting your tranquility." 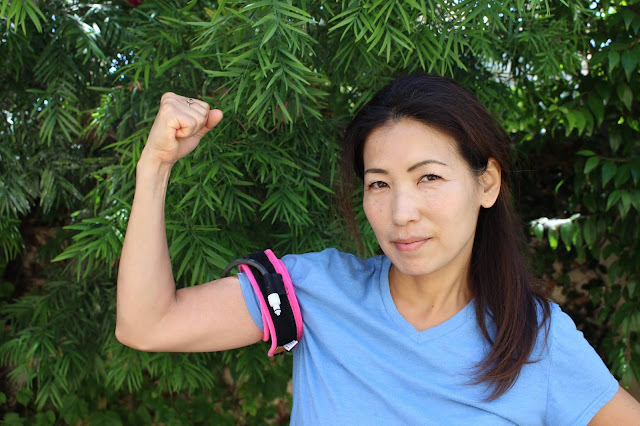 Between cooking healthfully with organic food, she works out vigorously - but efficiently - with KAATSU Air Bands on her arms for her upper body and her legs for her lower body and core. Leidy and David wanted to learn from the inventor of KAATSU so they traveled from Florida to Tokyo in order to learn from Dr. Yoshiaki Sato. Their initial session was intense. "She was ready. She listened to Dr. Sato's advice and followed his protocols to the letter," observed KAATSU Master Specialist David Tawil. "She was pumped psychologically and became so physiologically toned - ripped - it was unbelievable. Then she gave that KAATSU Smile that Dr. Sato is always looking for with KAATSU users after their 10-15 minute session is over." Leidy then went into the recovery mode with a finishing KAATSU Cycle and she smiled, "I feel great - like I just had an hour-long workout in the gym. But KAATSU got me to muscular failure within minutes. It is so efficient and effective when the blood is pooled in your limbs." Together with LifeForceIQ, the husband-and-wife team created the Oasis retreat in Boca Raton where visitors can experience the benefits of exercise and nutrition according to the LifeForce approach and receive personalized Life Coaching services. For more information about LifeforceIQ, visit here. Many older Japanese women have great skin. Most of their secrets are well-known: good sun protection throughout their lives combined with good nutrition. But there is another secret: KAATSU. KAATSU has been called anti-aging in the popular Japanese media. In fact, the KAATSU Cycle modality is highly effective in maintaining vein and capillary elasticity as one ages. The blood flow moderation that is instigated and enhanced with KAATSU stimulates the repeated constriction and dilation of the body's blood vessels and improves the elasticity vascular system. As a result of the KAATSU Cycle, vascular endothelial cells and nitric oxide are produced that also helps. When the KAATSU Master 2.0 or KAATSU Nano is used, the blood vessels in the arms or legs are dilated as the blood pools in the upper or lower limbs (as is seen as the color of the arms or legs becomes pink, beefy red or even a shade of purple with people with a high degree of vascular elasticity doing aerobic exercise with KAATSU Air Bands on). As the limbs are dilated, more blood is pooled in the limbs (which is why the color of the arms or legs often starts off with a slight pinkness color and then gradually changes to a darker or redder color within minutes). Meanwhile, the blood vessels in other parts of the body are also positively impacted. Due to the increased elasticity in the arms and legs, the blood circulation is improved throughout the body - including the face and neck. During KAATSU, the enhanced blood flow in the arms and legs pools into blood vessels where no blood has been previously supplied - or alternatively new capillaries are formed. This is why older people or those with cold hands or cold feet feel a sense of warmth after doing KAATSU. These new capillaries help supply a limited amount of blood more efficiently and helps with the onslaught of aging. With increased vascular elasticity - especially of the tiny amount of capillaries* - skin elasticity is increased. 2. Do 3-6 KAATSU Cycles one hour before going to bed. 3. Repeatedly pronounce vowels (a - e - i - o - u) out loud while doing 1-2 KAATSU Cycles with the KAATSU Air Bands on the arms. 4. Slowly rotate the head left and right, forwards and backwards, and clockwise and counterclockwise while doing 1-2 KAATSU Cycles with the KAATSU Air Bands on the arms. 5. 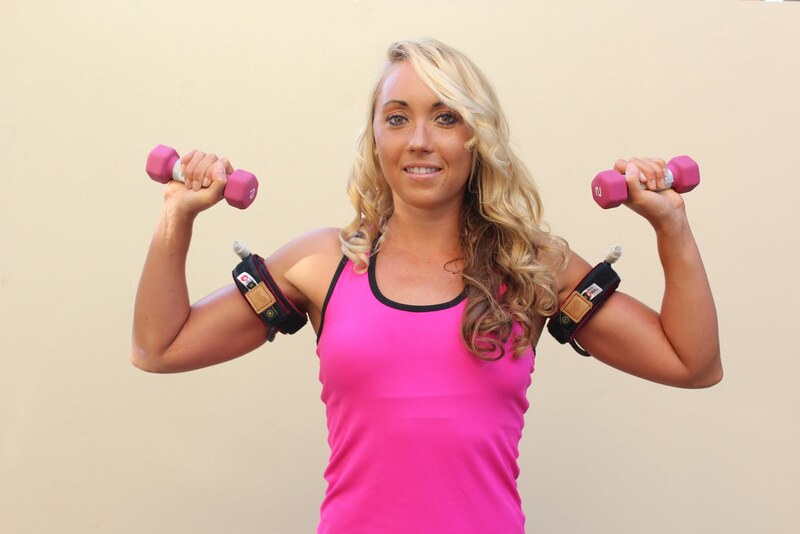 Gently stretch the upper body while doing 1-2 KAATSU Cycles with the KAATSU Air Bands on the arms. 3. Slowly and steadily stretch the legs and core (abdominal and lower back) while doing KAATSU Cycles with the KAATSU Air Bands on the legs. Actual KAATSU users shown above are at least 50 years old. KAATSU has been called anti-aging in the popular Japanese media. In fact, the KAATSU Cycle modality is highly effective in maintaining and improving vein and capillary elasticity as one ages. This is the essence of anti-aging description. The blood flow moderation that is instigated and enhanced with KAATSU stimulates the repeated constriction and dilation of the body's blood vessels and improves the elasticity vascular system. As a result of the KAATSU Cycle, vascular endothelial cells and nitric oxide are produced that also helps. When the KAATSU Master 2.0 or KAATSU Nano is used at work in an office or cubicle, the blood vessels in the arms or legs are dilated as the blood pools in the upper or lower limbs (as is seen as the color of the arms or legs becomes pink, beefy red or even a shade of purple). As the limbs are dilated, more blood is pooled in the limbs (which is why the color of the arms or legs often starts off with a slight pinkness color and then gradually changes to a darker or redder color within minutes). 2. Do 1-3 KAATSU Cycles while sitting down and writing emails or doing office work. 3. Do 1-3 KAATSU Cycles while rotating the shoulders forwards and backwards and stretching the deltoids (shoulders) and triceps. 2. Do 1-3 KAATSU Cycles while standing up and stretching the legs. 3. Do 1-3 KAATSU Cycles while doing simple squats or heel raises. 2. Do 1-3 KAATSU Cycles while sitting up and stretching the core. 3. Do 1-3 KAATSU Cycles while standing up and twisting to one side and then the other. Courtesy of Romulo 'Romy' Camargo, Stay In Step Spinal Cord Injury Recovery Center, Florida. Romy Camargo enlisted in the United States Army in 1995 and retired as a Chief Warrant Officer 3. 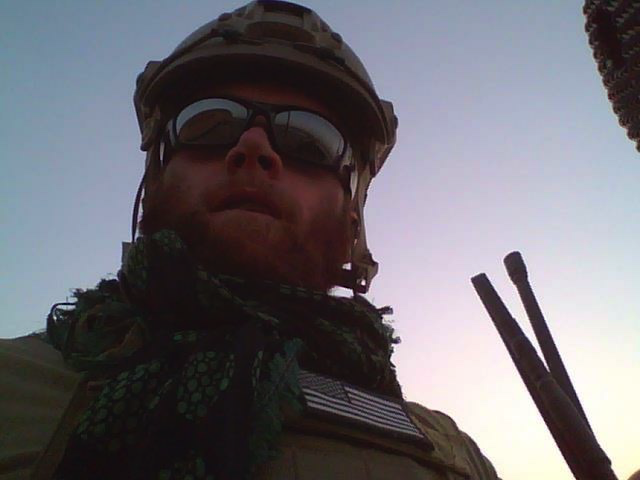 His life took a turn during combat in Afghanistan on September 16th 2008 when his detachment was viciously ambushed. During the ambush, Romy sustained a gunshot wound to the back of the neck. The gunshot wound paralyzed him from the neck down. After Romy arrived at Walter Reed National Military Medical Center, he was operated on to stabilize his neck as his C3 vertebra had been shattered and was extracted. His breathing was tied to a respirator and he was paralyzed from the shoulders down. He transferred to the James A. Haley VA hospital in Tampa, Florida where he was an inpatient for 18 months. Romy still lives in Tampa where he not only continues to rehabilitate with the latest equipment and protocols, including KAATSU to help restore his muscle tone and improve his vascular elasticity, but also serve as the Administrative Director at the Stay In Step Spinal Cord Injury Recovery Center. The KAATSU Air Bands are placed on his arms while he uses the physical therapy equipment at Stay In Step. His skin color turns pink with solid red tones due to an engorgement of blood in his forearms and upper arm - and his muscle tone improves. 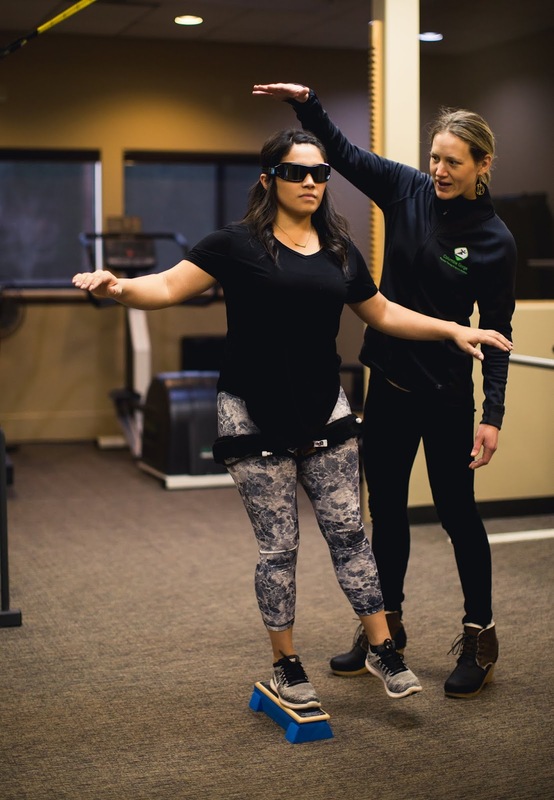 * Hill is the Lead Trainer at Stay In Step Spinal Cord Injury Recovery Center. "It is such a joy, honor, and inspiration to work with wounded warriors like Joe," said KAATSU Master Specialist David Tawil. 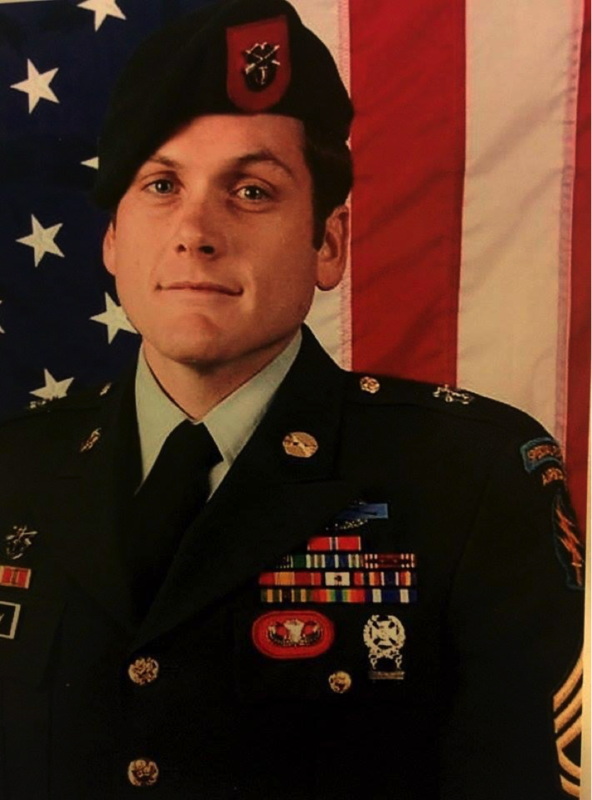 Joe Lowrey retired as a U.S. Army Green Beret Sergeant 1st Class Joseph Lowrey. The Long Beach, California native is an avid KAATSU user after improbably surviving a horrific gunshot wound to his head during a combat tour in Afghanistan. While serving with the 7th Special Forces Group on July 7th 2014, Lowrey and his fellow soldiers were tasked to enter an area known to be a Taliban stronghold. 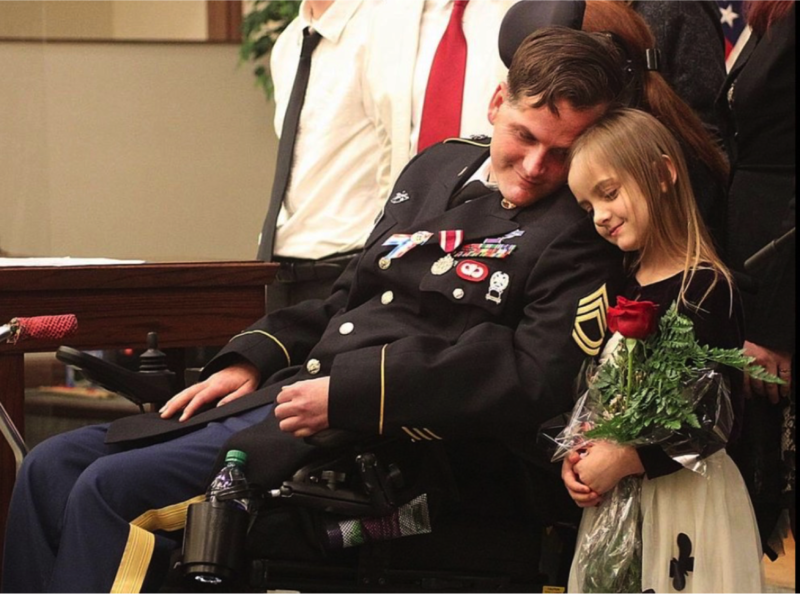 The injury occurred during Lowrey’s third deployment while manning the gun turret on top of a truck during an intense firefight against Taliban insurgents. 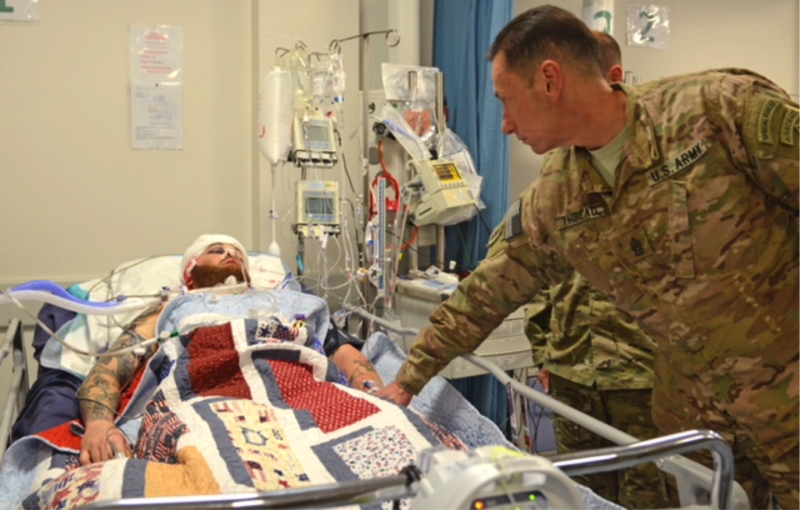 Immediately after Lowrey was hit when PKM machine gun fire (the round pierced his Kevlar helmet and caused a massive traumatic brain injury to his right hemisphere), the medic onboard heroically saved his life by conducting an emergency tracheotomy on the battlefield. Even so, after surgery, his colleagues were told that Lowrey would not survive. Inexplicably, Lowrey survived the next day as well as the next week and next month. Just after he and his wife Jennifer welcomed their fourth child, Lowrey was airlifted from Afghanistan to Germany's Landstuhl Hospital where he remained in a coma. 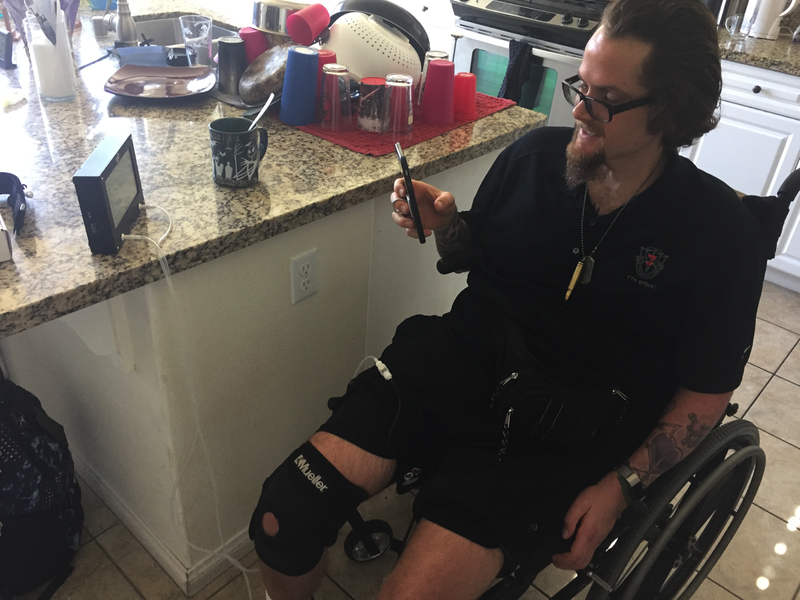 Despite being given a small chance of survival by doctors, Lowrey was airlifted to the United States where he continued his battle through stays at the Walter Reed National Military Medical Center, in Palo Alto, California at a polytrauma rehabilitation hospital, and then at Casa Colina and Centre for Neuro Skills in Southern California. 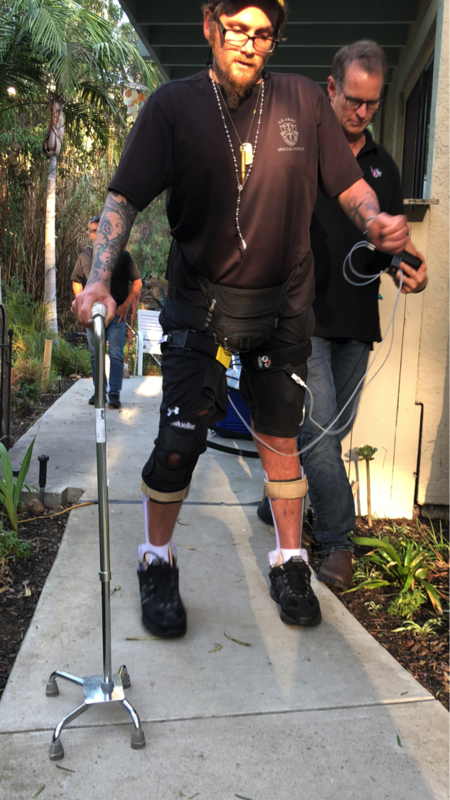 After years of believing in himself and his caregivers through an excruciatingly painful recovery and rehabilitation, Lowrey emerged well enough to move back in with his family albeit without use of his left side and with some short-term memory losses due to his traumatic brain injury. "My brothers rescued me from the fight," he recalled from his home in Ontario, California. "It has been a very long road to recovery, but I want to run again. That is one of my goals." The Purple Heart recipient then met KAATSU Master Specialist David Tawil. Together they delved into every KAATSU protocol covering muscle development, rehabilitation enhancement and basic recovery. But they also concurrently took a deep dive into nutrition, specifically ketogenic diets, and all kinds of healthy biohacks. Because Joe, a former highly competitive ice hockey goalie and self-defined fitness fanatic, was completely paralyzed on his left side from 2014. "Due to being sedentary for the first time in my life, I gained a lot of weight and was just eating everything including too many hamburgers," recalled Lowrey. "But then I lost the added weight when I began eating a low-carb diet and sleeping right." But he also experienced significant muscle mass loss while undergoing physical therapy in several Veterans Administration hospitals and medical clinics for four years. Lowrey started KAATSU in June 2018 and, together with Tawil, have established a smooth-running protocol where Lowrey does KAATSU twice daily in the convenience of his home. He does a morning exercise protocol where he focuses on muscle toning, balance and gait fluidity as well as an evening sleep protocol where he focuses on relaxation and vascular elasticity that enables him to get a solid 8 hours of deep sleep. "I loved how my legs felt the very first time that I tried KAATSU," recalled Lowrey who first did KAATSU in the comfort of his living room. "I didn't know how to use the KAATSU equipment at first; it was all new to me, but David was patient and taught me and my caregiver how to apply it during my morning and evening sessions. Now it is just part of my daily routine." 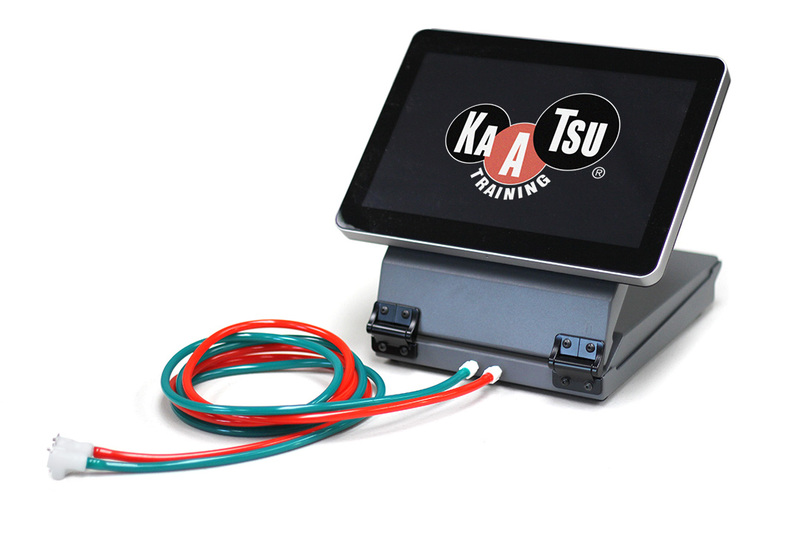 Tawil reiterated, "It is important to teach KAATSU users like Joe to understand how to do KAATSU by himself. 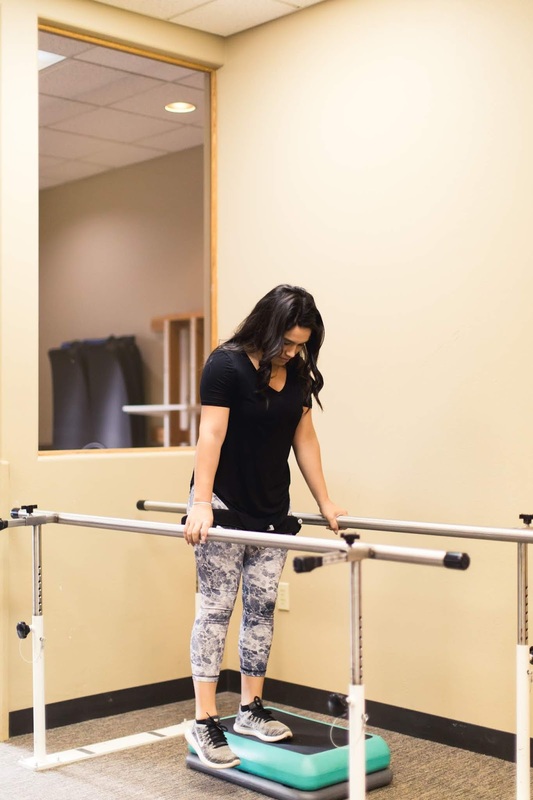 Because of Joe's limited strength, uncertain balance and lack of complete mobility, we spend all the time necessary for Joe to feel comfortable and gain the maximum benefits from KAATSU. Joe first started with very low-pressure KAATSU Cycles on both his arms and legs. He learned what the appropriate Base and Optimal pressures are for him - both in the morning where Joe does more vigorous workouts and in the evening where it is all about relaxation and getting ready to reap all the benefits of a good night's sleep." Over the next 8 weeks, Lowrey started to stand, balance and walk with KAATSU. "We walk around the house and in his backyard," explains Tawil. "But we also go outside in his complex and tackle walking on grass. All of the different textures and slightly different elevations on the grass and a nearby hill are great challenges and objectives for Joe to achieve during his walking sessions. This sort of KAATSU Walking on a grassy hill - so simple for able-bodies people - are extremely helpful for Joe's improvement. Joe does KAATSU 2 times per day: the first time at 10 am and then again at 7 pm before going to bed. At night, Joe just does simple KAATSU Cycles at a relatively low pressure. This double daily session has been essential for his rapid improvement. He is up to 2,000 steps a day, but his long-term goal is running a marathon." Lowrey will take his progress step-by-step.